According to What to Expect, at 18 months of age, a child's weight should typically be between 20.25 and 29 pounds for girls and 21.5 and 31 pounds for boys. A child's weight may vary due to individual differences. The UCSF Benioff Children's Hospital indicates that weight gain usually slows after children reach 18 months even though their appetites tend to increase. 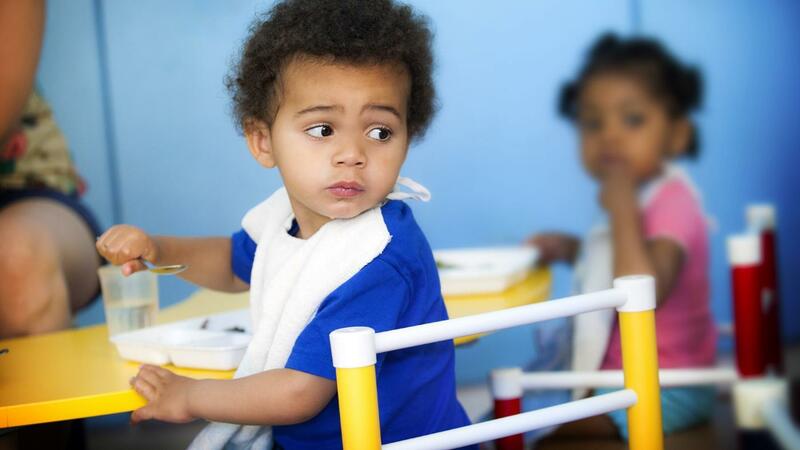 Many children prefer to eat several small meals during the day rather than the standard breakfast, lunch and dinner. Carbohydrates, such as breads, pastas and cereals, are frequently favorite foods. Calcium and iron are essential nutrients during this period. Calcium-rich dairy products and iron-fortified cereals are often good choices. What Is the Average Weight for an Adult? What Is the Average Weight of an 11-Year-Old Girl?